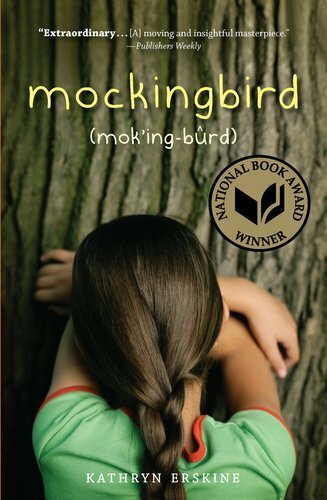 I’d rate Mockingbird a 4.5 out of 5 stars. This book was touching, but it was very depressing for me to see what Caitlyn and her dad were going through. It’s nice to know how an autistic child actually feels and thinks. It is much different from the way I think and do things everyday. It was a good book and I learned that I should change the way I think about autistic people around me.